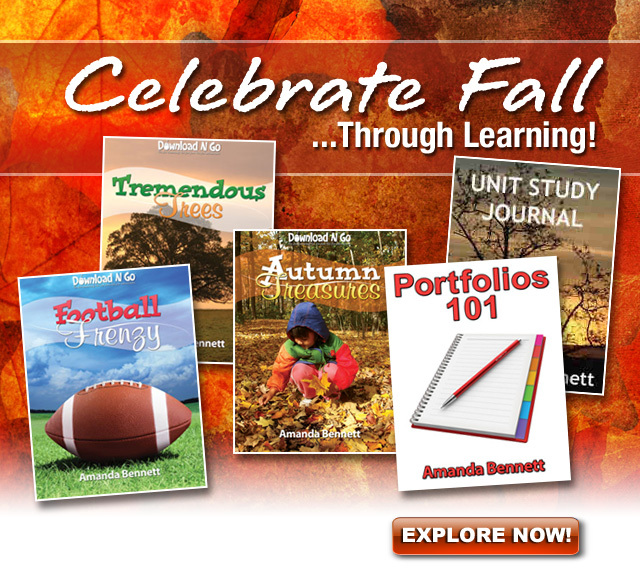 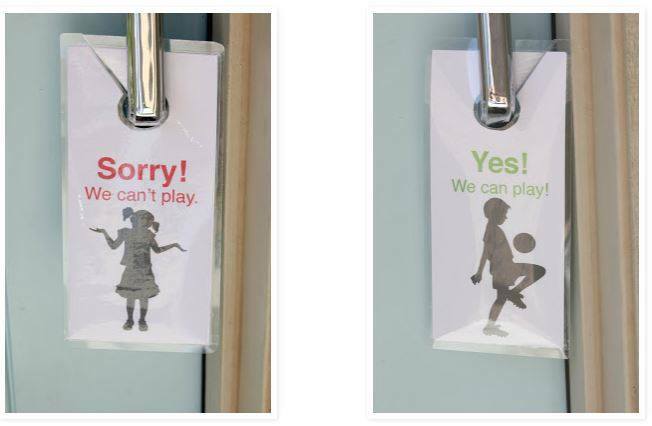 20 NEW Homeschool Freebies, Deals, & More for 9/5/14! 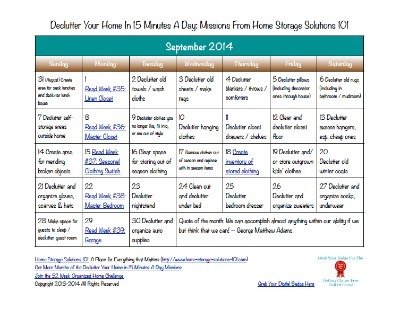 You are here: Home / Homeschool Freebies / 20 NEW Homeschool Freebies, Deals, & More for 9/5/14! 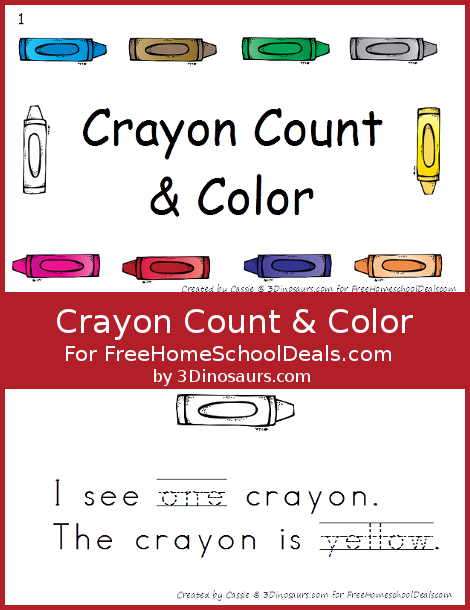 Here are 20 new homeschool freebies, deals, and resources from Free Homeschool Deals for 9/5/14! 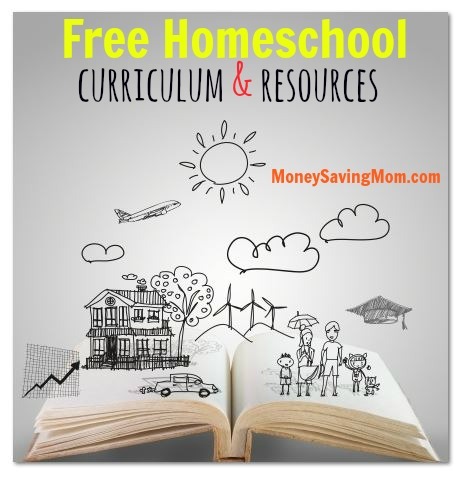 TONS of Free Homeschool Curriculum on MoneySavingMom.com! 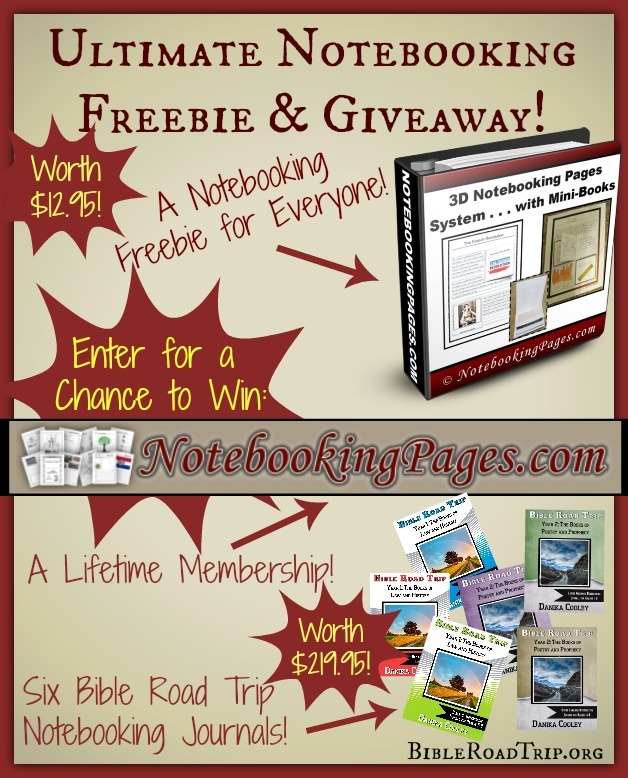 3D Notebooking Page Templates & Mini-Books Freebie + HUGE Giveaway! 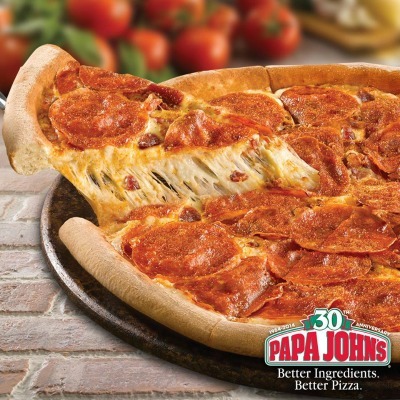 Papa John’s Coupons Codes + The BEST Family Freebies of the Past Week! 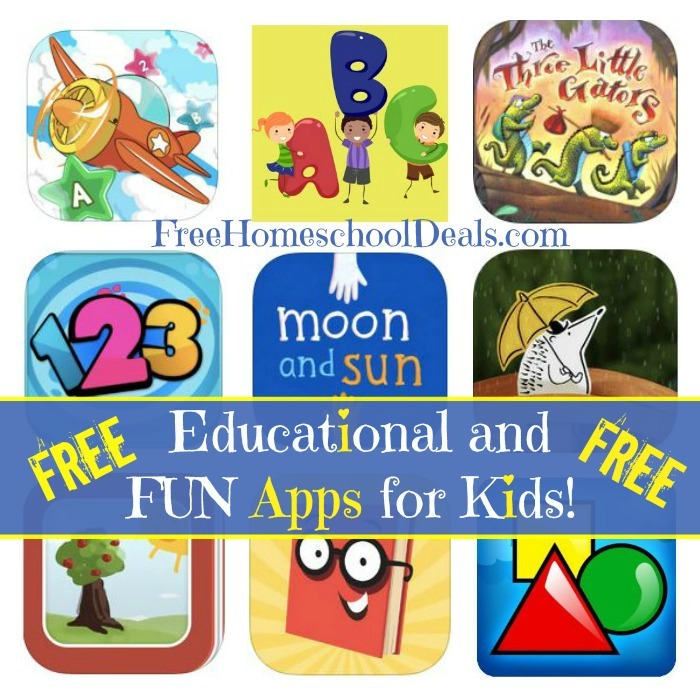 Free App Friday: Educational and FUN Apps for Kids! 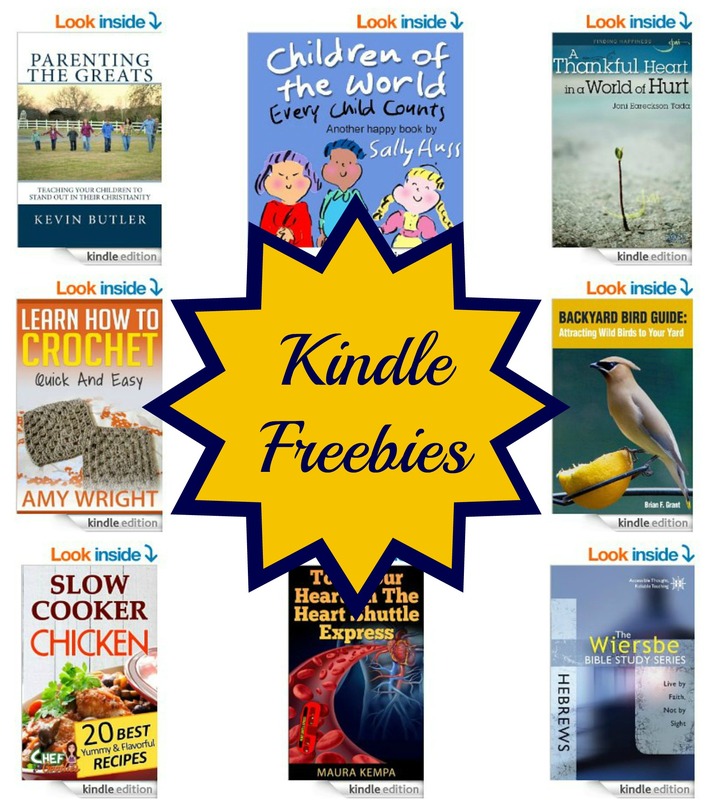 15 Kindle Freebies: Children of the World, Pressure Cooker Cookbook, Parenting the Greats, & More! 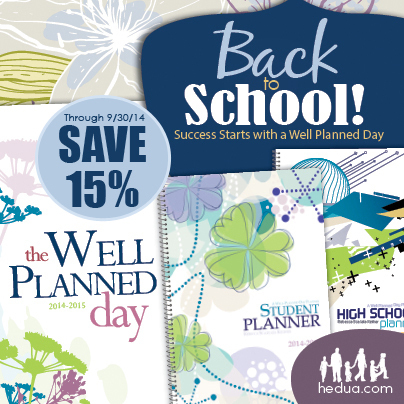 Well Planned Day Academic Planners Sale – 15% Off! 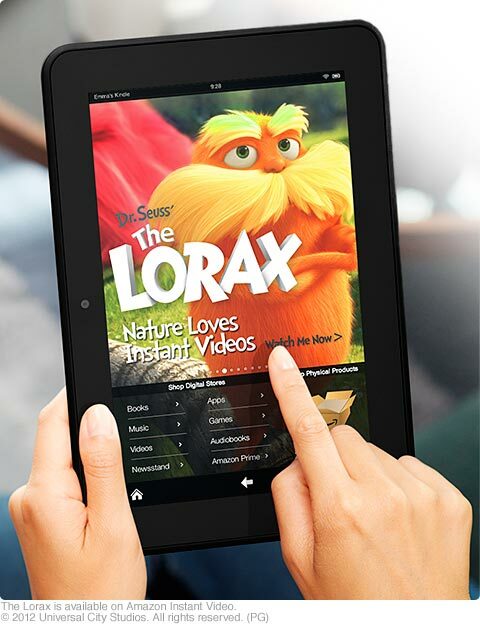 Today Only: Certified Refurbished Kindle Fire HD 8.9″ Tablet Only $129! 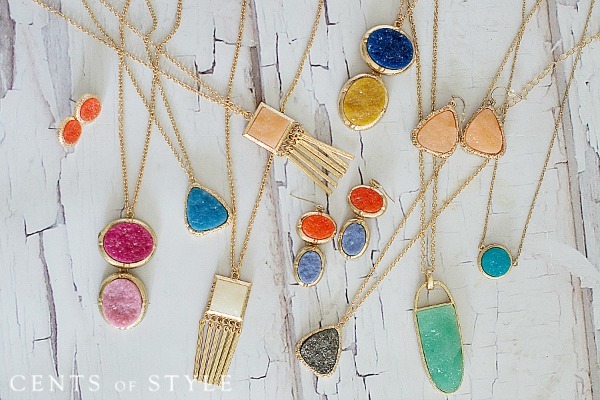 Fashion Friday: Druzy Jewelry $6.95 + Free Shipping! 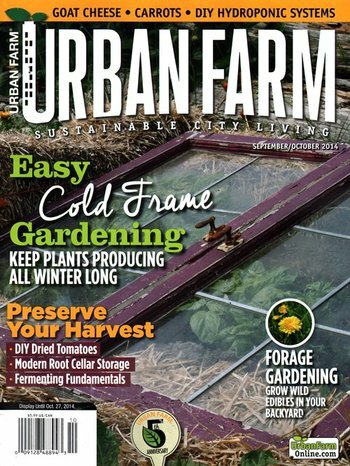 Urban Farm Magazine Subscription Only $8.99 (Save 73%) – Today Only!